Don’t take an air bag for granted. You never know when you might need it to save your life or prevent serious injury. 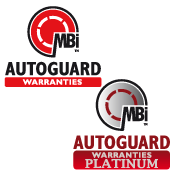 Call today to arrange your air bag diagnostics both for safety and for peace of mind. An air bag or SRS (supplemental restraint system) are proven safety features of modern day cars that do save lives. A problem with your airbag system may result in a failure to deploy at a time of impact. Don’t leave anything to chance when it comes to passenger safety. 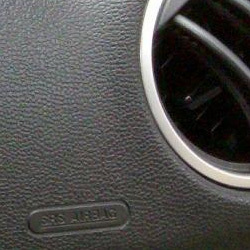 If you see a warning light then it is a definite sign you need to have your system checked, an airbag or SRS light should never come on unless there is a fault in your car air bags system. Like the engine computer and ABS, the airbag control module runs a self-check every time the vehicle is driven. If it finds a fault in a crash sensor, one of the car airbags, the wiring or itself, it will set a code, turn on the airbag light and disable itself. Once your air bag or SRS has been successfully diagnosed and repaired we can then reset your air bag warning light. Think South Coast Auto Solutions for SRS testing and air bag diagnostics in Weymouth. Excellent garage ! Brilliant, friendly staff ! The best garage in weymouth !